Make over 15+ Slimes at Home. 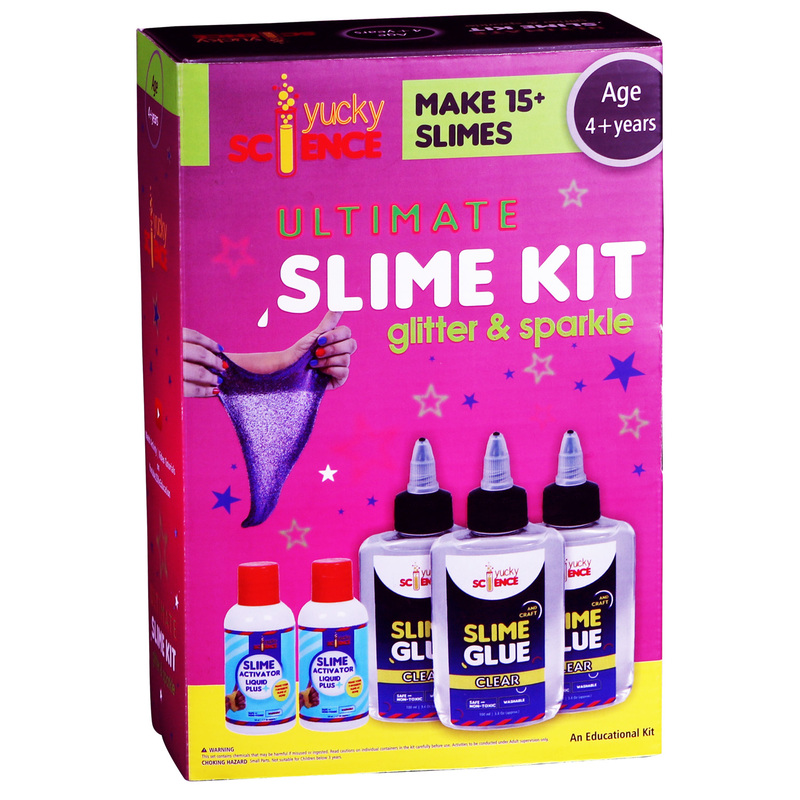 Dip you hands with the Ultimate Slime kit – Glitter and Sparkle. 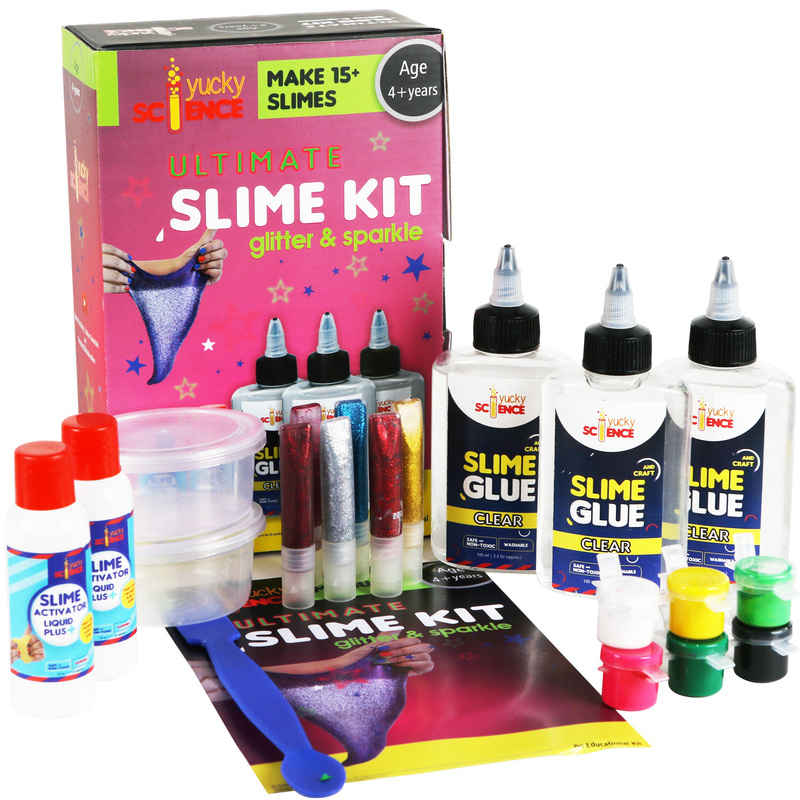 From Mixing to making – the kit includes everything for kids age 4 years and above to make their favourite slime at home. Mix and match the glue and slime activator to get the right squishy and glittery slime Make Galaxy,Glitter, Mermaid, Rainbow,Unicorn and Color Slimes. 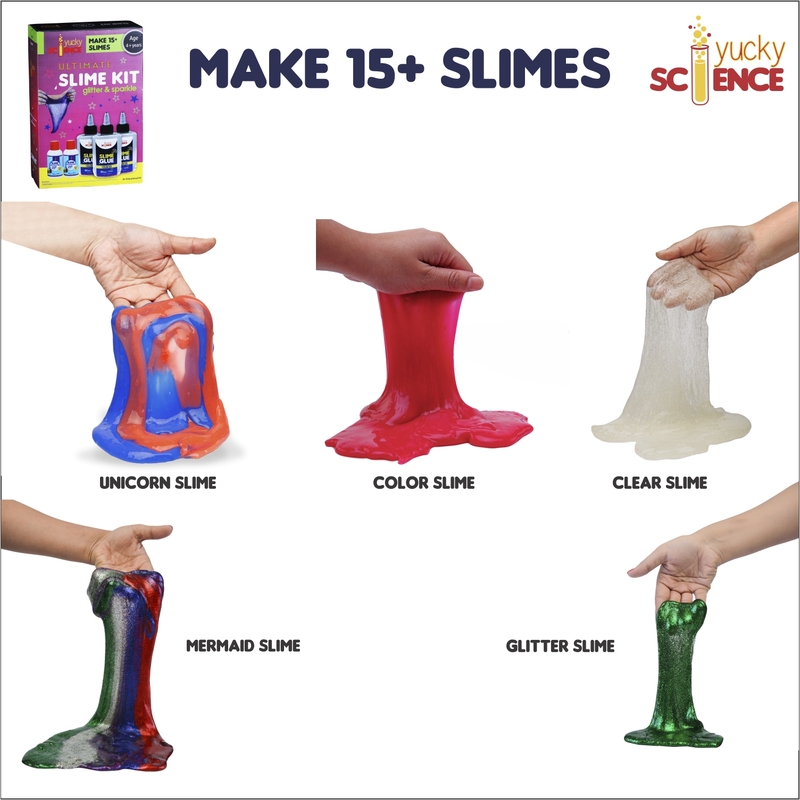 Kids aged 4 years and older can perform these experiments and learn some basic concepts in polymer or slime science. 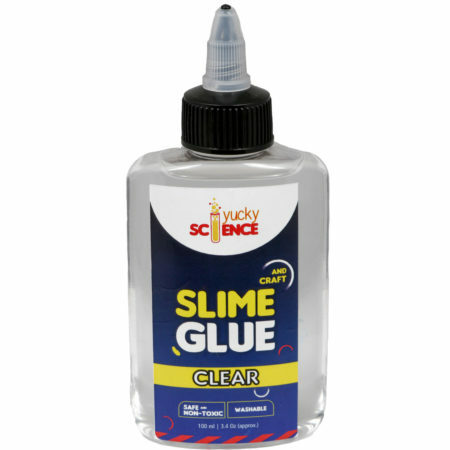 Make 15+ Slimes at Home: Each Glue Bottle can make upto 5 Batches of Slime. 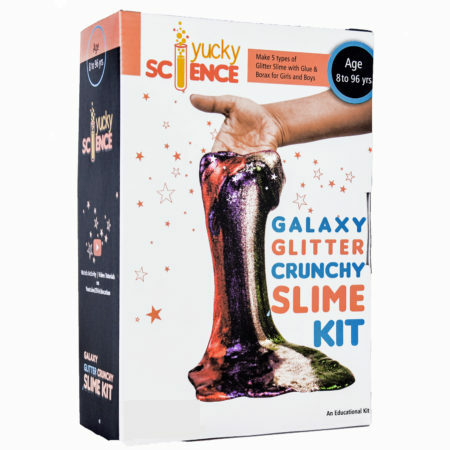 Types of Slime Kids can make at home are – Clear Slime, Glitter Slime, Color Slime, Mermaid Slime and Unicorn Rainbow Slime. Age is 4 years and above is recommended for kids. 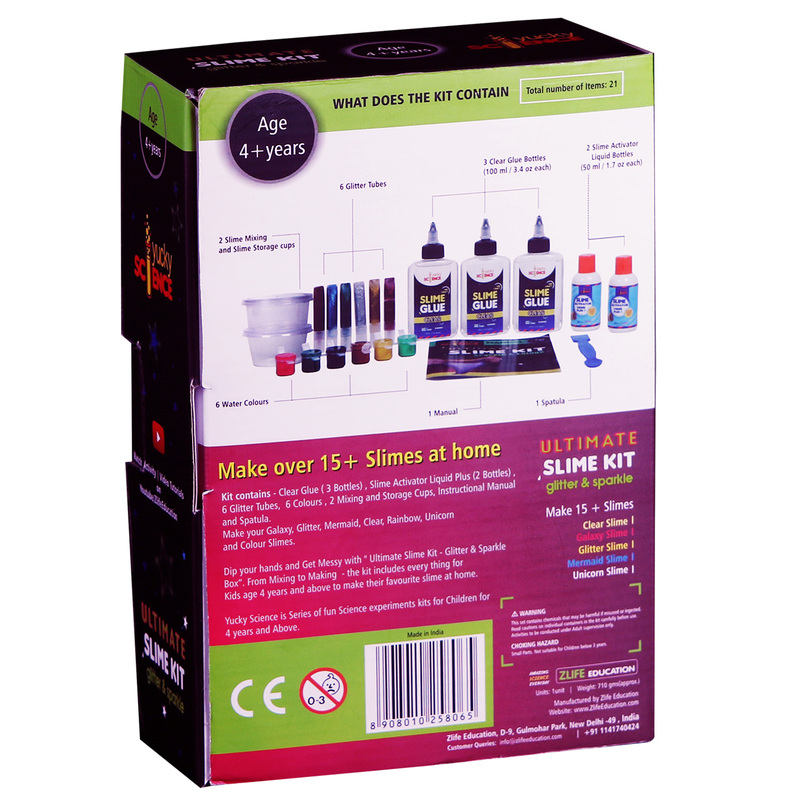 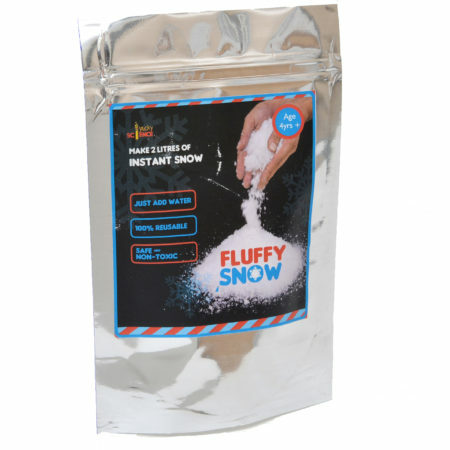 The Kit is safe and easy to use for Kids. 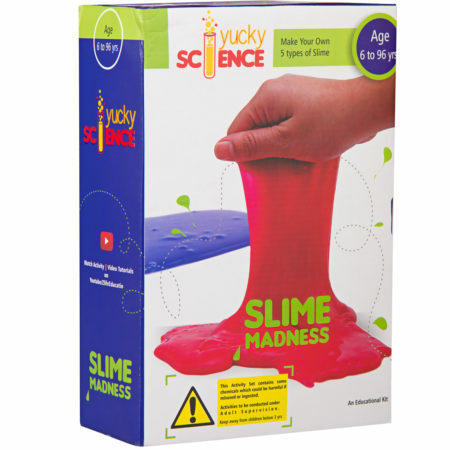 It conforms to EN 71 European Toy norms for Kids age 3 years and above. 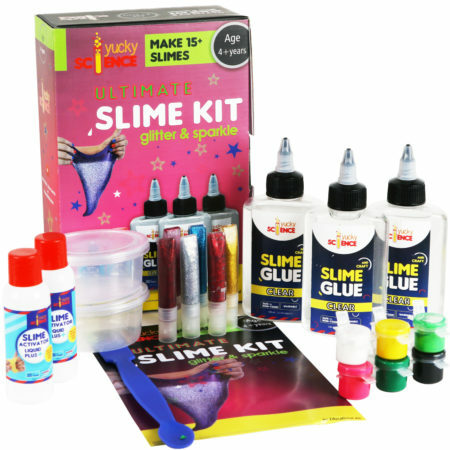 Simple and easy Slime making recipes. 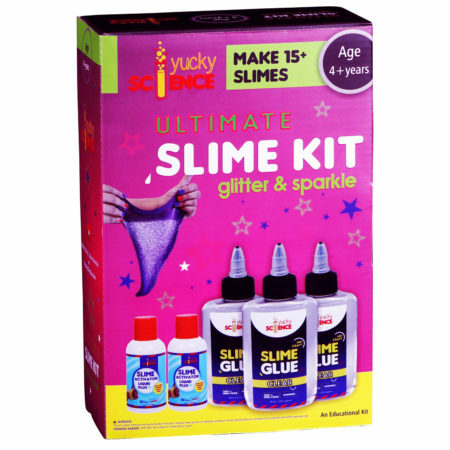 Mix and match the glue and slime activator to get the right squishy and glittery slime. Detailed instructions available in the Manual included in the kit. 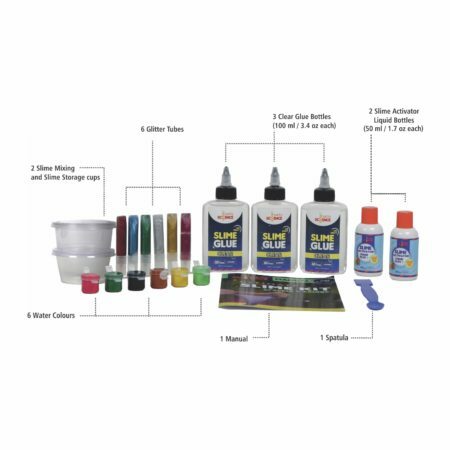 Use for Birthday party return gifts for girls and boys, Science Experiment, classroom projects, novelty gifts and presents, home or school activities for boys and girls of all ages ! 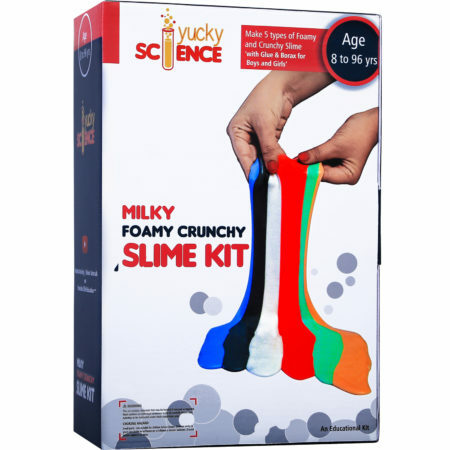 Milky Foamy Crunchy Slime Kit for Boys and Girls ( 5 Activities with Glue, Color... Yucky Science Slime and Craft Clear Clear Glue .Age 3 years and above.